Earlier this week there was an exclusive ​party at Pomona & Savage Lounge presented by Weekend Unlimited Live in celebration of owner Barry Mullineaux & NFL star Jack Brewer’s birthdays. The celebration included appearances NFL stars, Real Housewives star Ramona Singer, and a special guest DJ performance by Snoop Dogg! 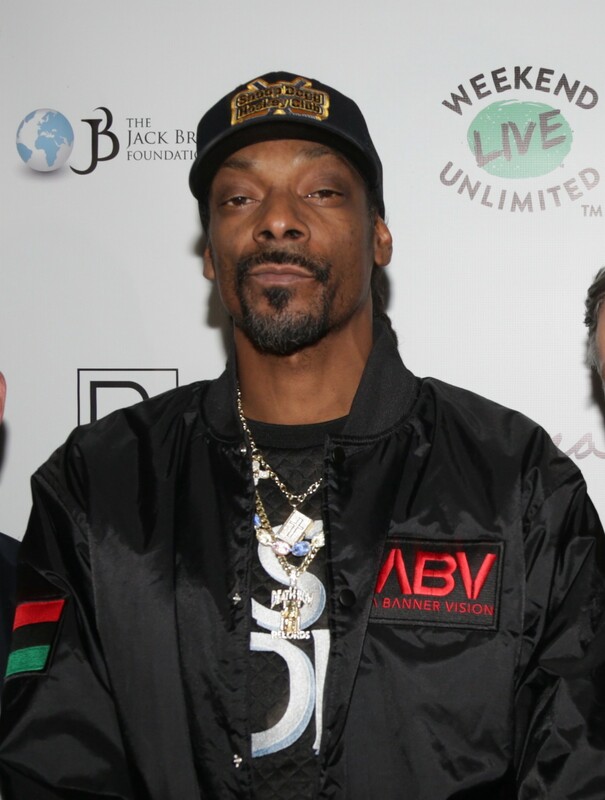 The evening provided guests with full access to the newly opened Savage Lounge and Pomona restaurant with a special Le Cirque-inspired dinner menu along with their regular offerings and cocktails culminating in a wild DJ set by the guest of honor Snoop Dogg. He was having so much fun that he played for 2.5 hours and said he will definitely be returning. He was given the VIP private dining room where he ordered all the fish entrées including the Seafood Stew with Lobster, Halibut and Cod and all the desserts including the Baked Alaska and Crème Brulee. In addition to The Weekend Unlimited, event sponsors included Aftermaster Audio Labs, Brewer Media and Entertainment (BME), Unique Foods, Tree of Knowledge (TOK), and LALPINA.